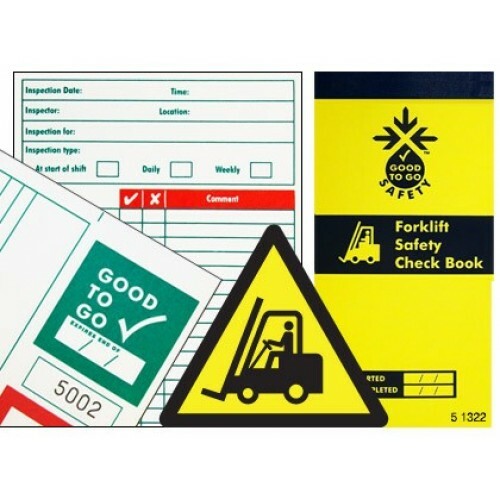 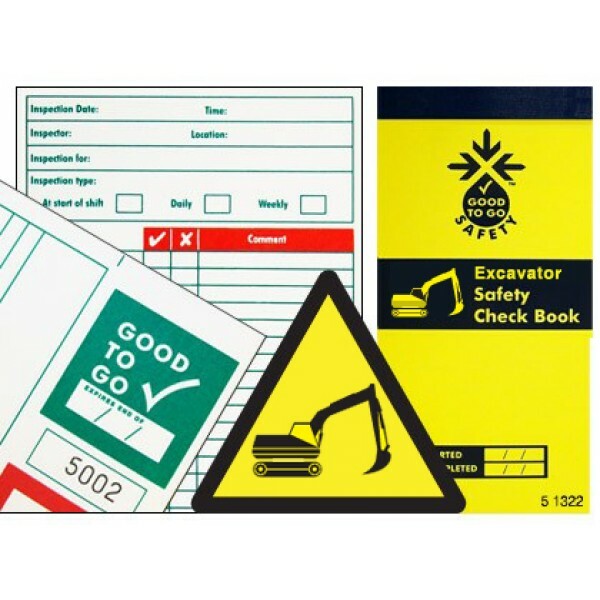 Comprehensive paper equipment inspection checklists to meet relevant legislation and industry guidelines. 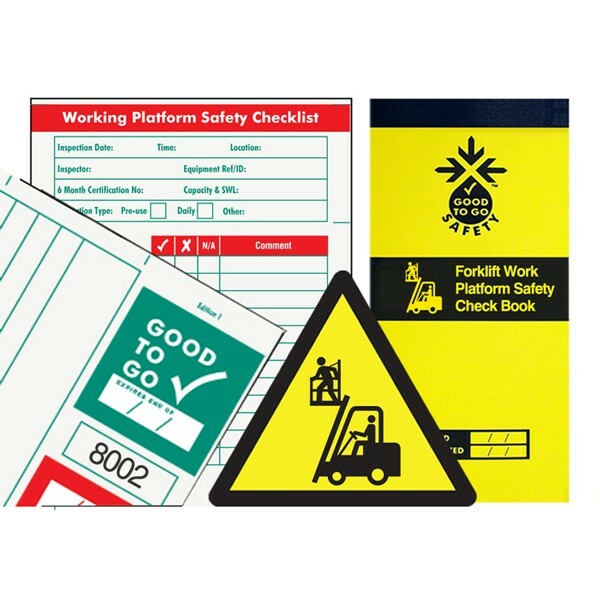 There are 25 individual checklists per book and each checklist incorporates a unique sequential number. 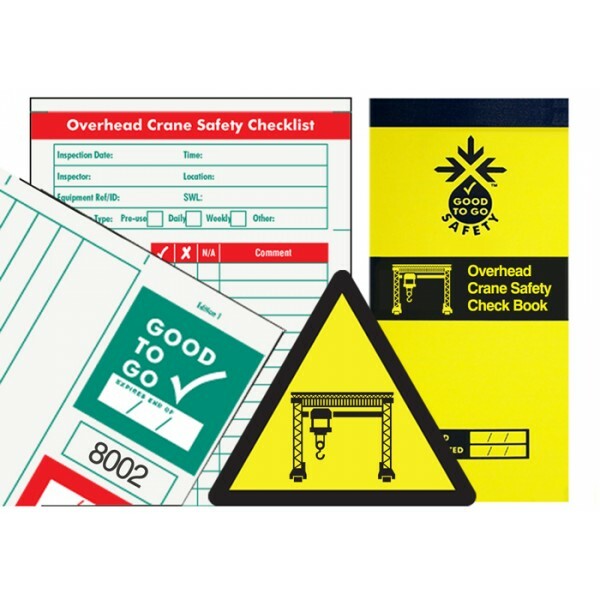 The inspection checklist book includes guidance notes for the inspection procedures and retains carbon copies of all completed equipment checks for management records. 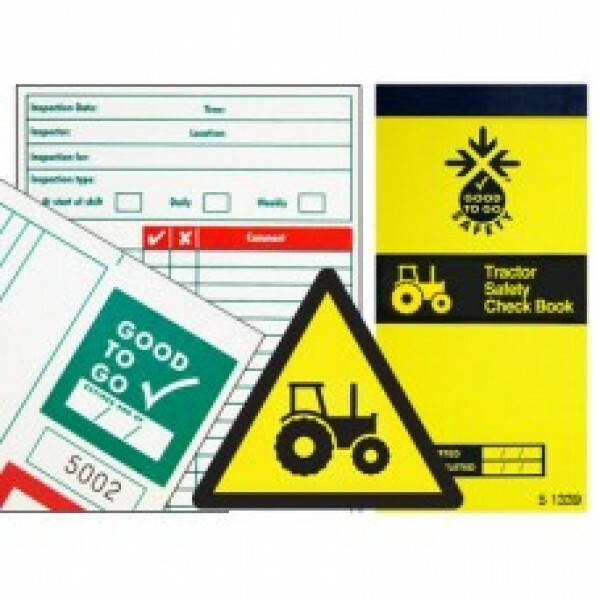 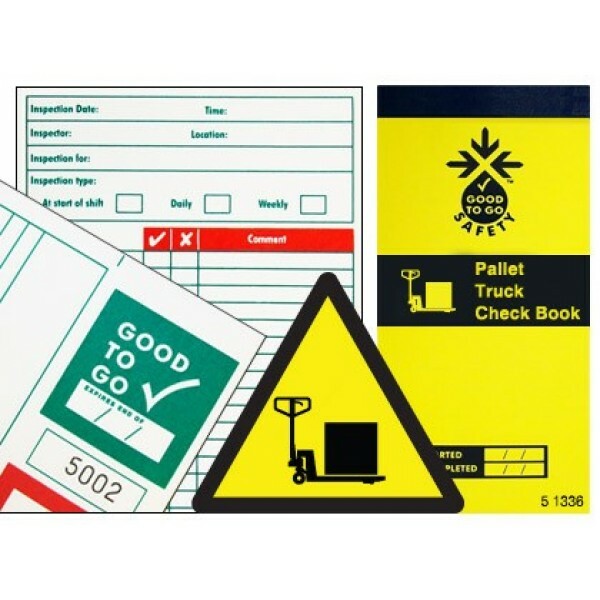 The top copy of the completed checklist (signed and dated) is placed inside the good to go safety status tag for all to see. Regulation 2005 of the Provision & Use of Work Equipment Regulations 1998 (PUWER) states: "Every employer shall ensure that work equipment is maintained in efficient working order and in good repair"